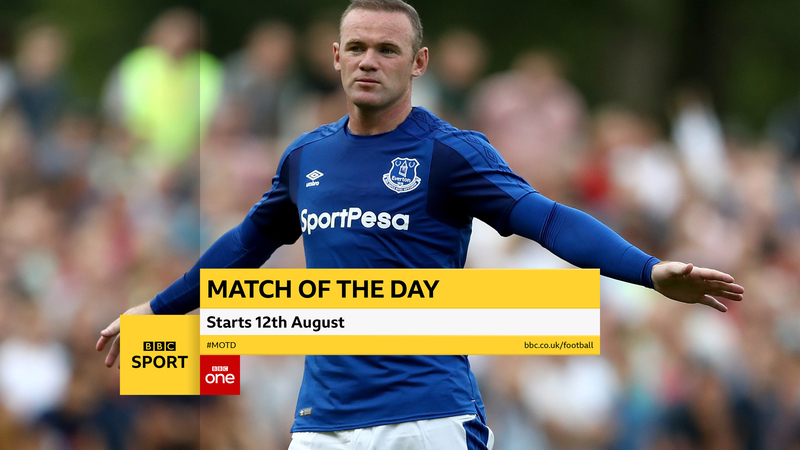 Britain’s BBC Sport has debuted a new on air identify and graphics package that incorporates the network’s new custom font, BBC Reith along with subtle shading. The new look, from BBC Creative and Studio Output, combines clean boxes with generous spacing and a subtle shadow element that divides graphical elements and provides a bit of depth. In many applications, a layer of shading extends to the edge of the screen, typically as a way to separate branding elements from the information text. 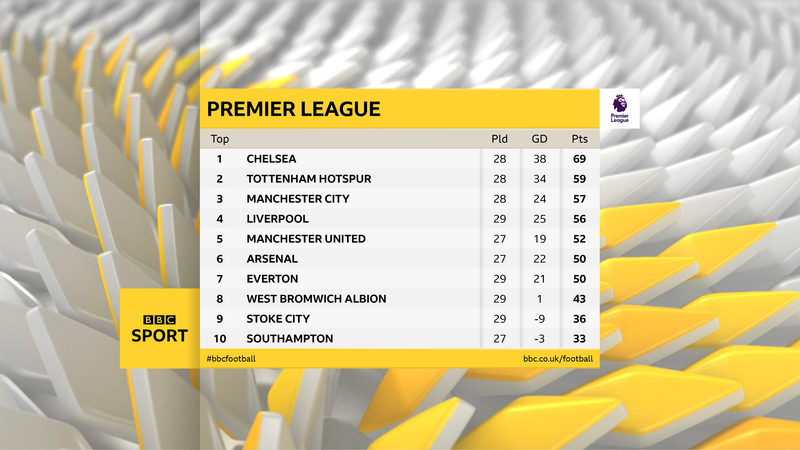 For example, in the scoreboard above, the score table along with the associated labels, sits to the right of the vertical shading, while the BBC Sport logo is relegated to a gold box on the left side. Notably, it is the only graphical element placed to the left, a strategic move that helps separate branding elements, which aren’t necessarily germane to the storytelling but yet still important to keep visible. 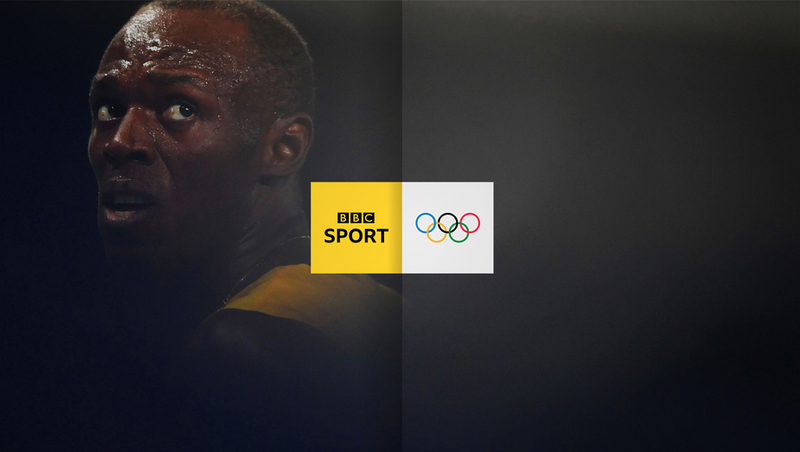 BBC Sport retains its trademark yellow shade, including incorporating action shots and close-up textures that include color. BBC Sport is the first BBC brand to use the new BBC Reith font on air and online. The new font will eventually roll out to other BBC brands over the next year.